L.O.A. 11.95 m 39' 11"
L.W.L. 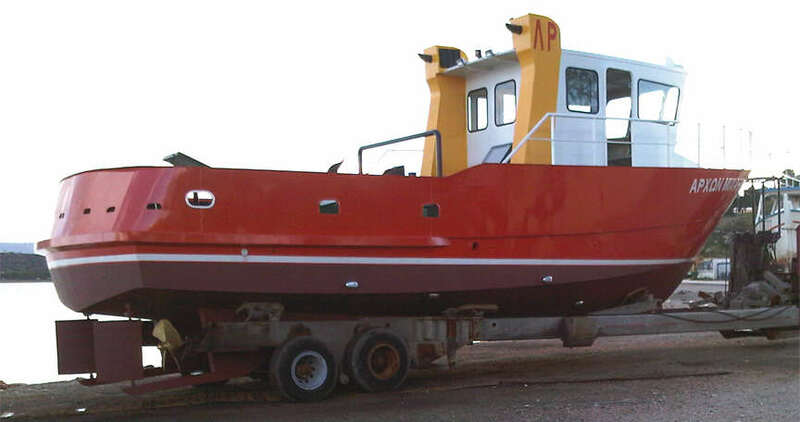 10.33 m 33' 10"
BEAM 4.10 m 13' 6"
DRAFT 1.20 m 3' 11"
This is the short wheelhouse version of the Euro 1200 that is ideally suited for use as a fishing or work-boat. This semi-displacement hull operates best in the 9 to 10 knot range making it ideal for use as a general purpose club launch or similar. The layout shown below left can be varied to suit your requirements. 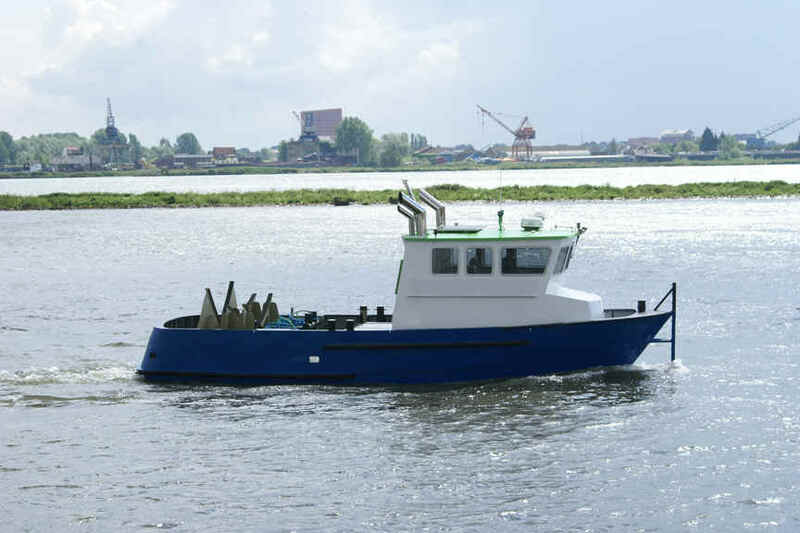 Profile view of Euro 1200 laid out as a crew boat. Plan view of Euro 1200 laid out as a crew boat. As you can see the boat can comfortably carry 20 passengers plus the helmsman. Regular wheelhouse Canal friendly version. 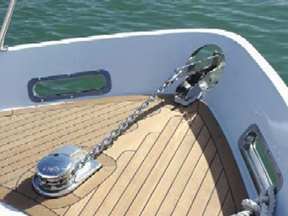 This version can have several uses including family version shown here and also the crew boat version which is shown below. Layout of accommodation as shown in the boat plans for the Euro 1200 Canal friendly version - Family accommodation shown ... Variations are possible to suit your particular needs. 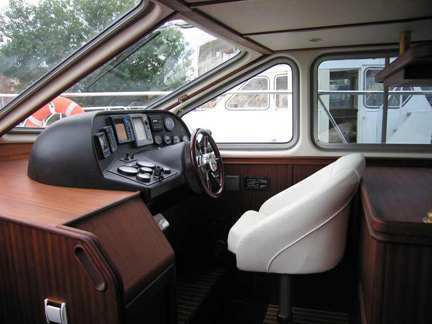 Command station is similar in all versions of the Euro 1200 - there may be another situated on the flying bridge if desired.